A-HOTEL.com - Luxury and cheap accommodation in Gornaya Polyana, Russia. Prices and hotel, apartment booking in Gornaya Polyana and surrounding. 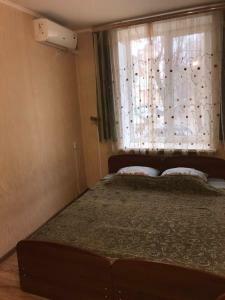 Situated in Volgograd within 5 km of River Port and 9 km of Volgograd Arena, Guest House on Kirgizskaya features rooms with free WiFi. The property is located 11 km from Motherland Monument.